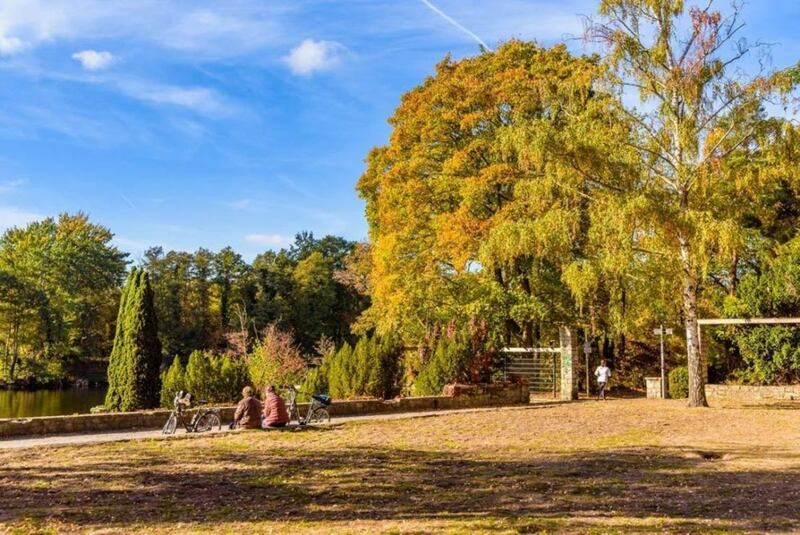 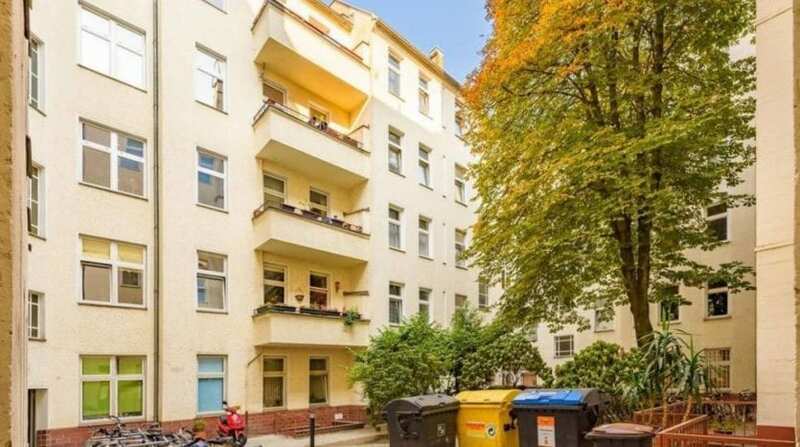 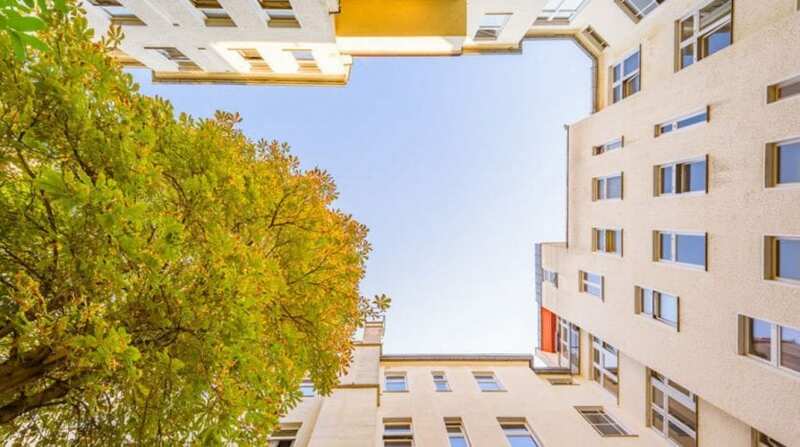 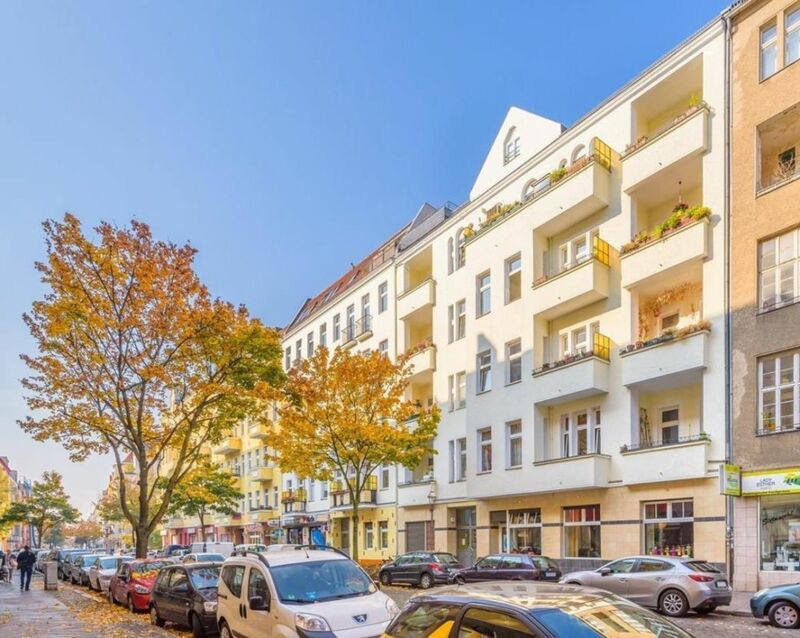 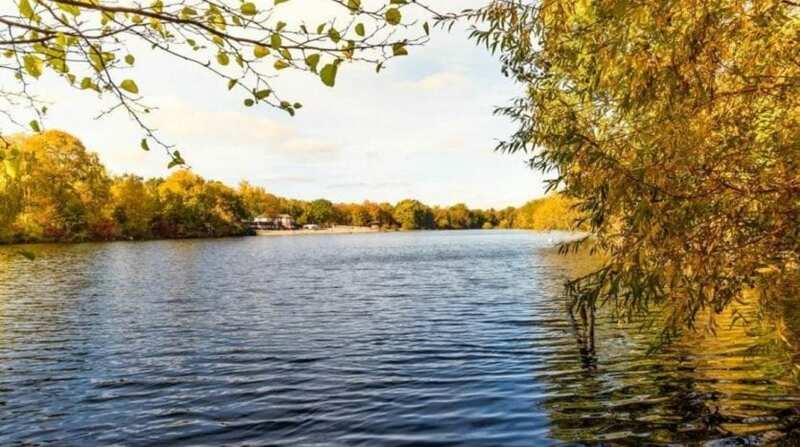 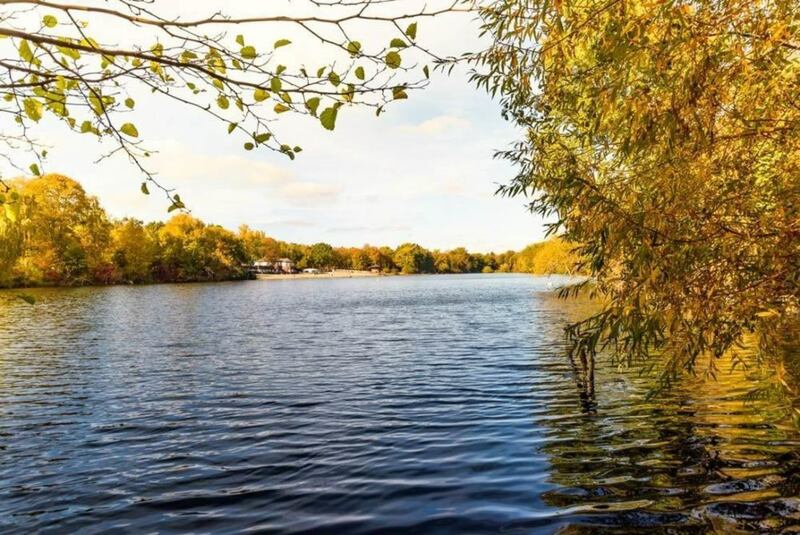 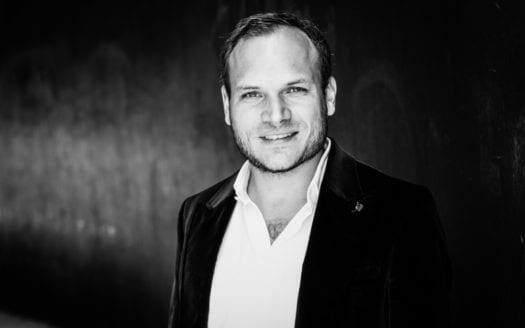 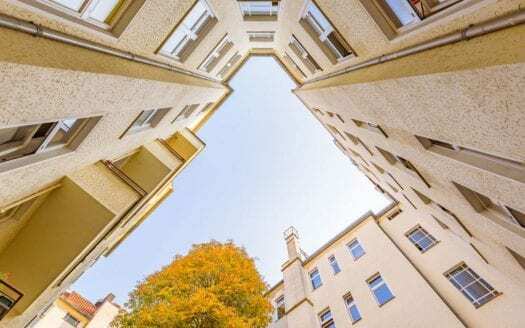 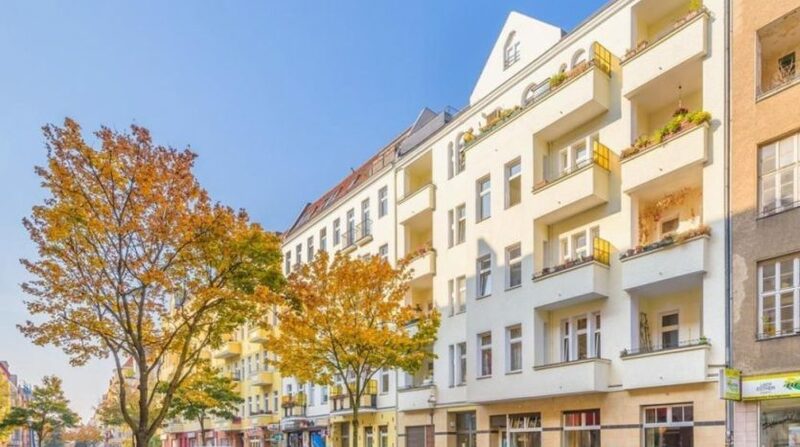 The property is situated in a booming district of Berlin. 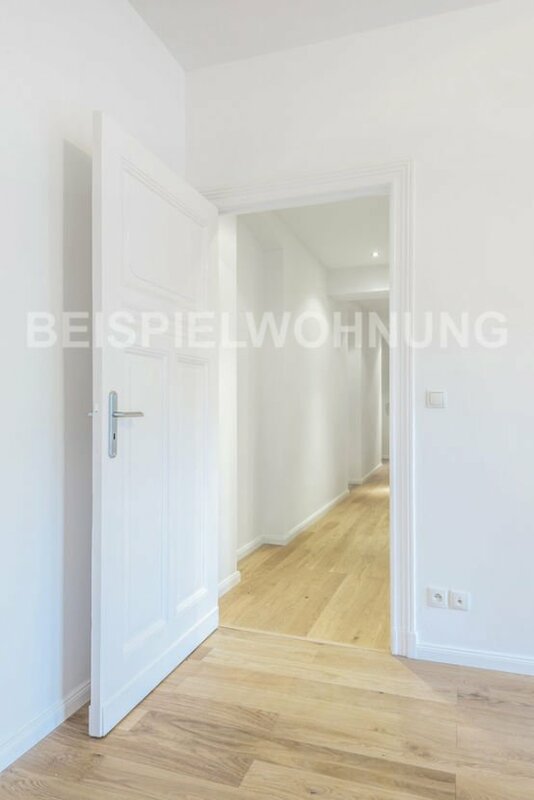 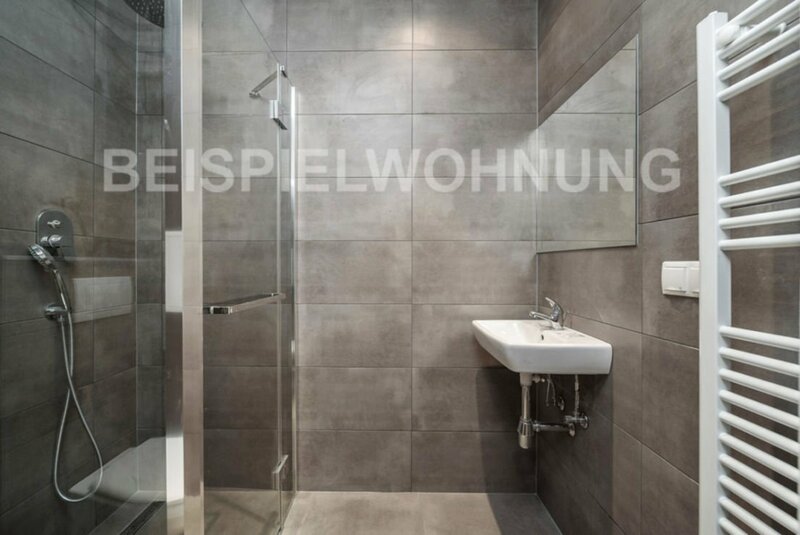 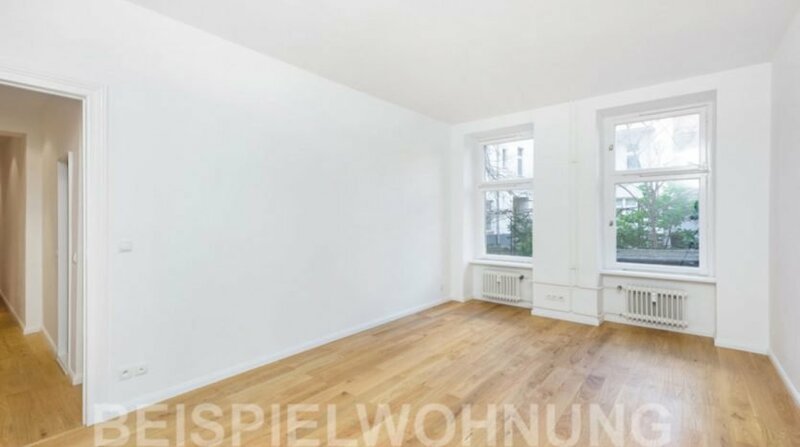 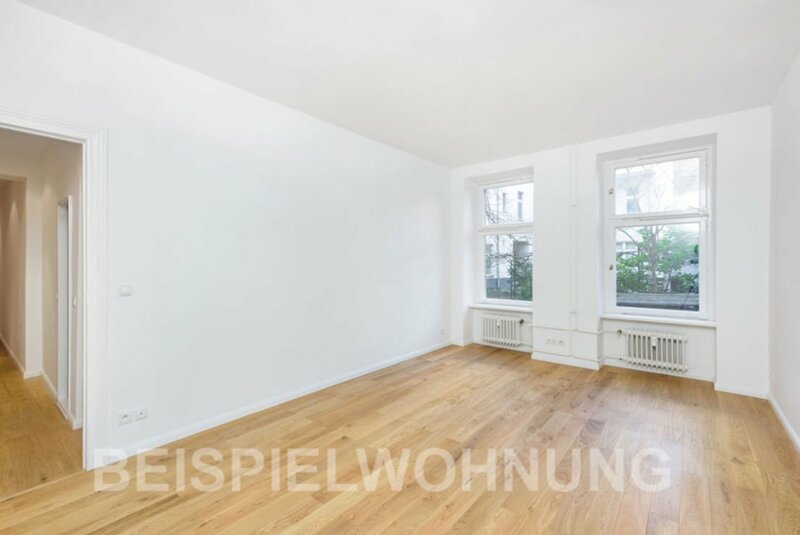 Located on the 3rd floor of a beautiful Altbau building in Wedding, this 1-room rented apartment is perfect for investors. 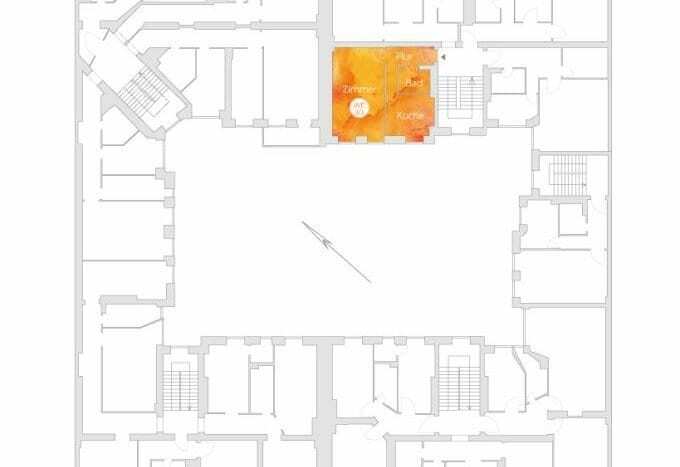 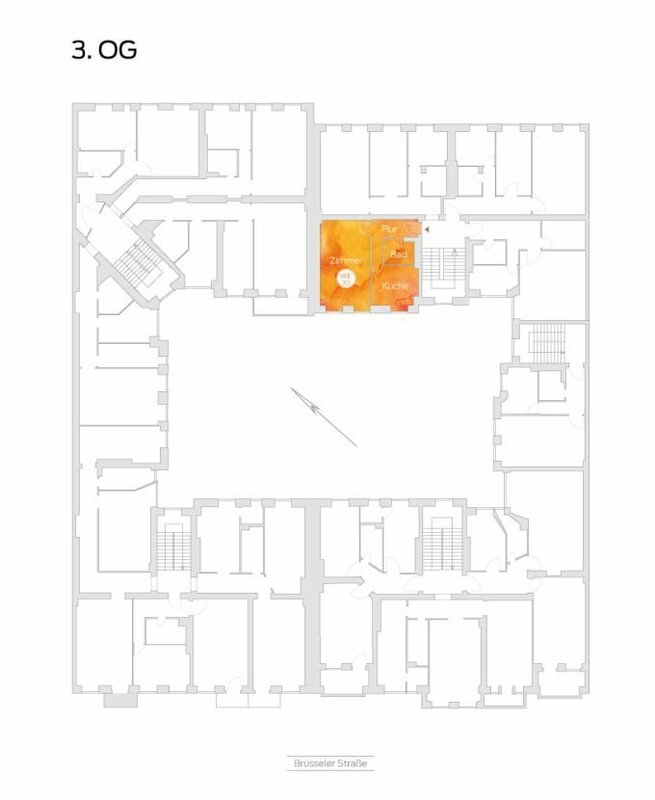 The apartment is located in the rear building of the construction and faces the quiet courtyard. 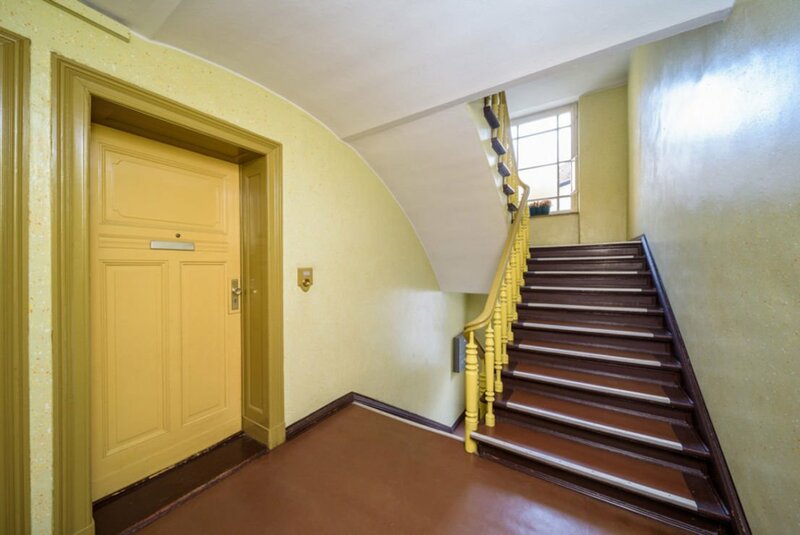 From the entrance, you will reach all the rooms of the apartment. 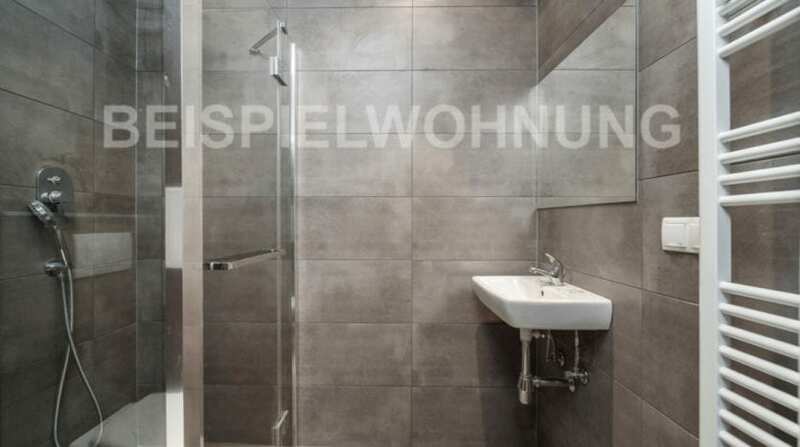 On your left, you will first find a bathroom. 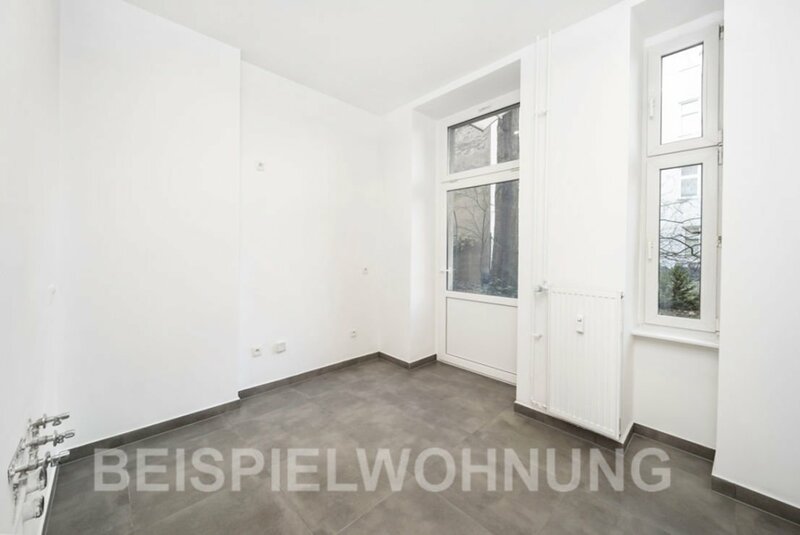 Then, you will access to a kitchen with a window. 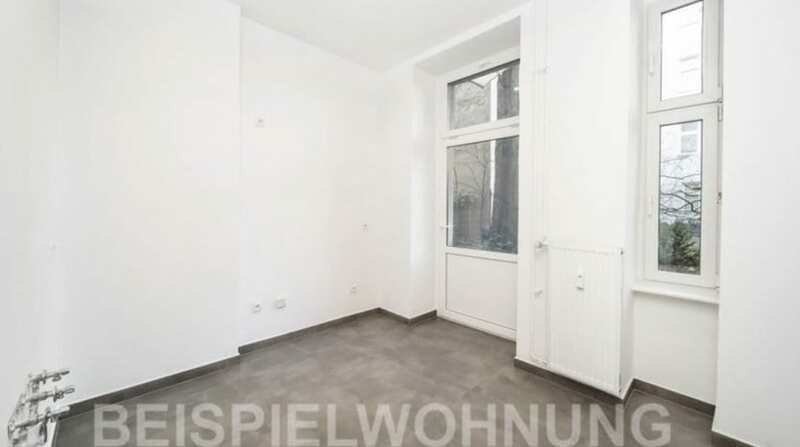 Finally, you will reach the spacious room with two windows. 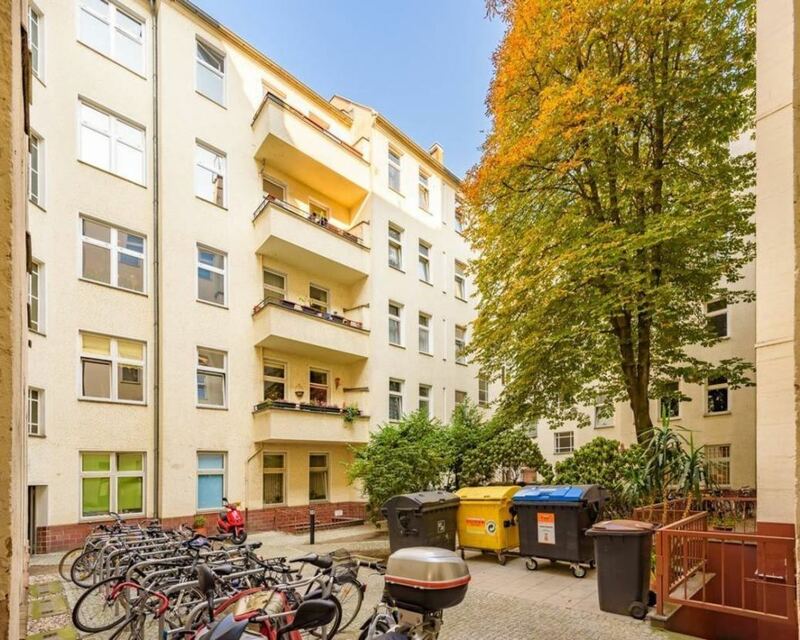 Thanks to its proximity to high-schools and its location in a lively area, this apartment is perfect for students and professionals. 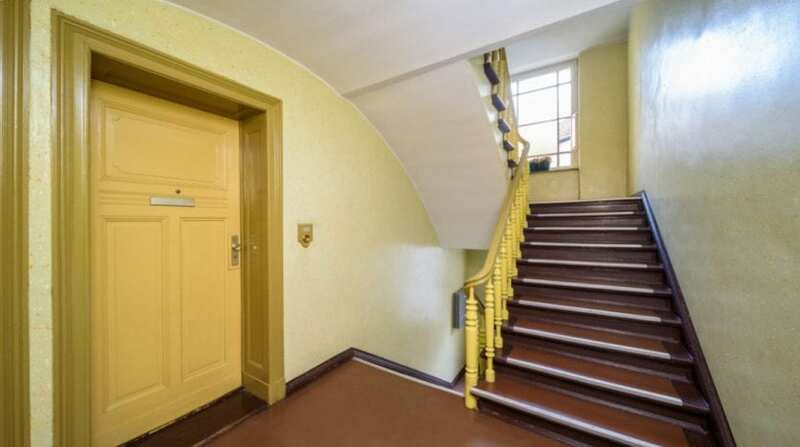 No agency fees for this property. 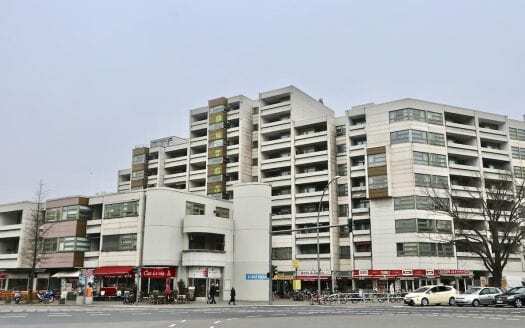 he building has a central location in Wedding. 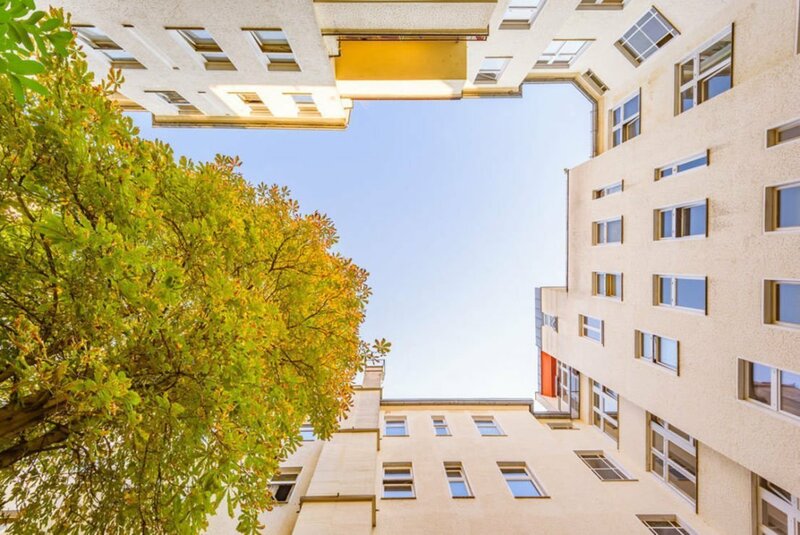 The district is an original part of Berlin over the years and has never bent. 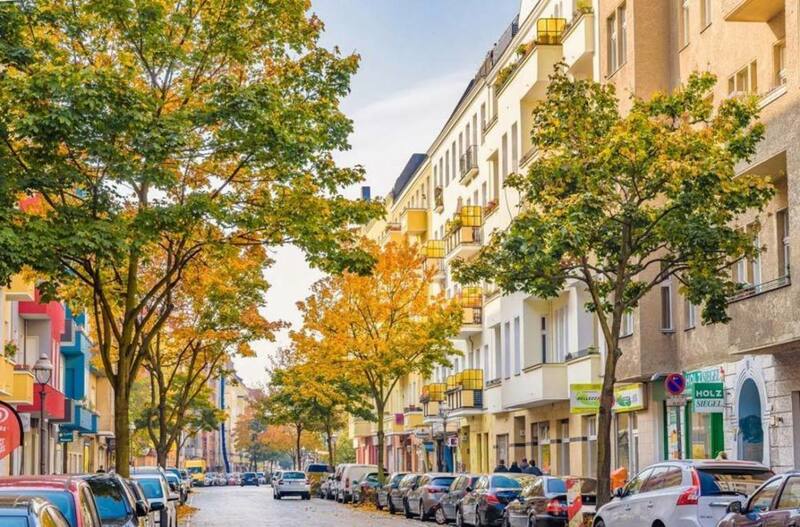 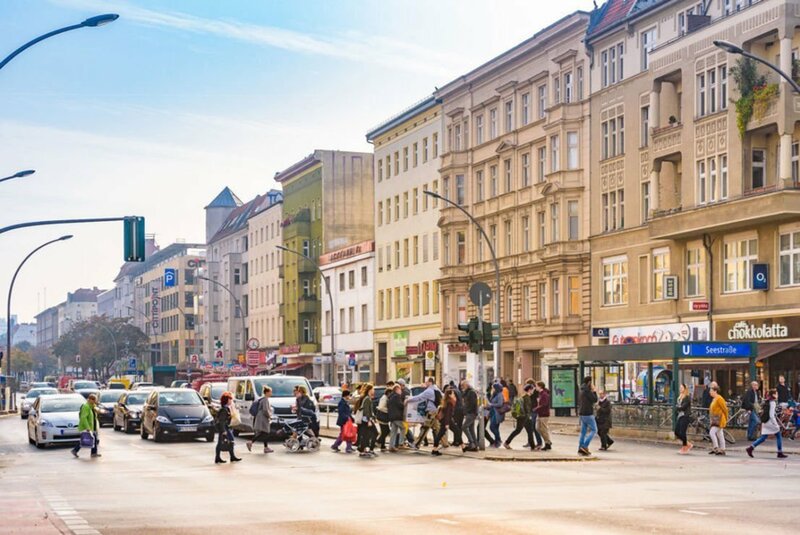 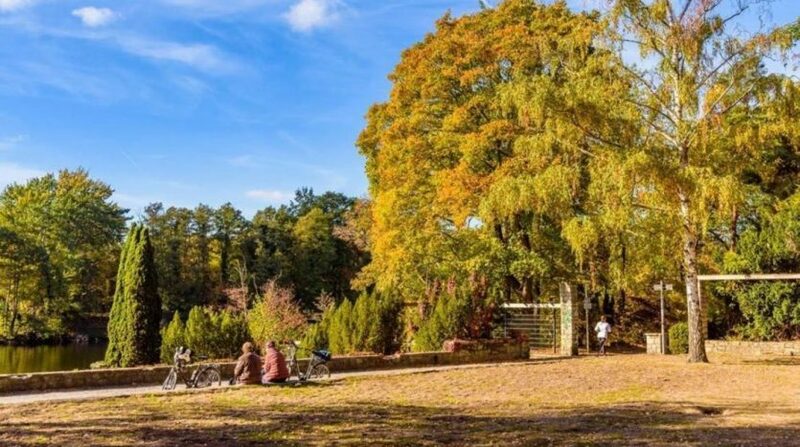 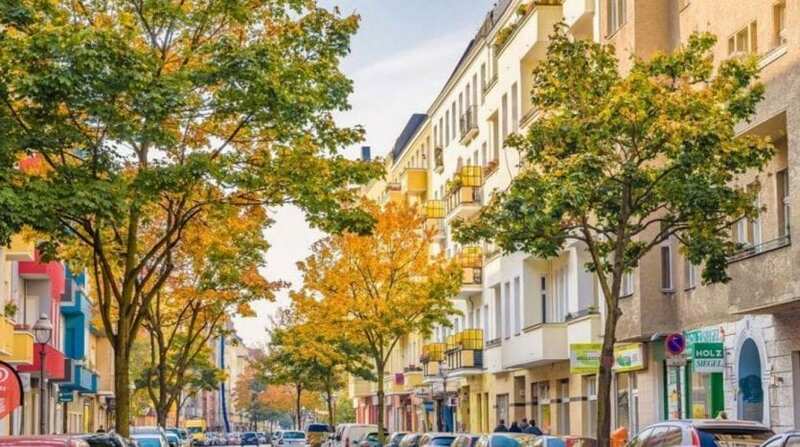 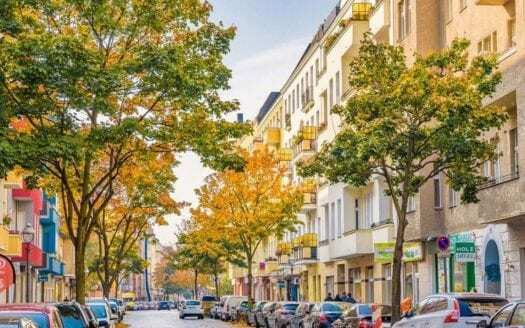 It radiates the charm of a grown and lively residential area, where you can find both rustic Berlin corner pubs and trendy cafés. 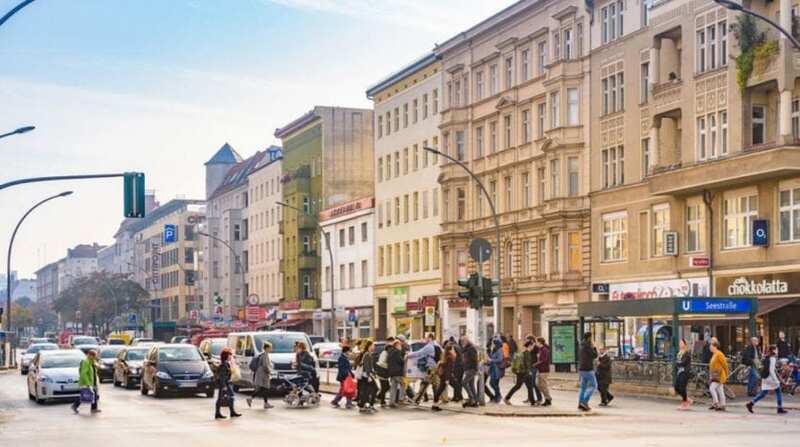 It is an up-and-coming, lively part of the city that attracts more and more people.